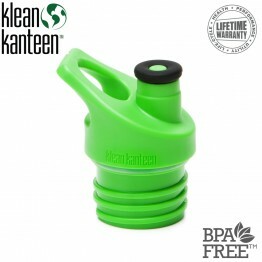 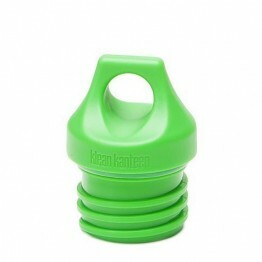 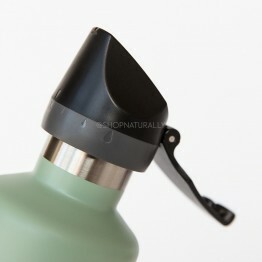 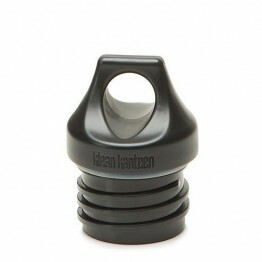 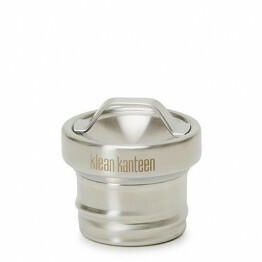 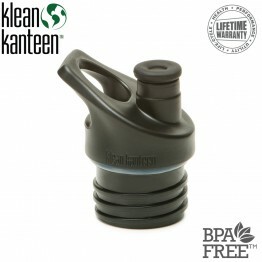 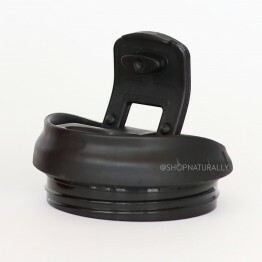 Turn any Klean Kanteen classic water bottle in to a sippy bottle with the addition of this BPA sippy cap. 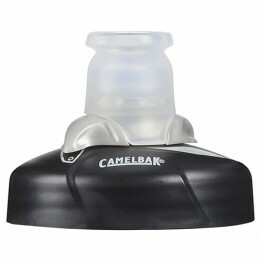 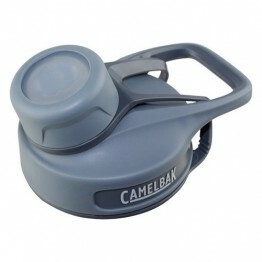 This replacement cap fits all CamelBak Podium and Podium Chill bottles. 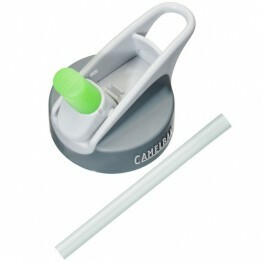 Replace any Chute lid or convert an Eddy or Groove Bottle or the old style Better Bottle from years ago. 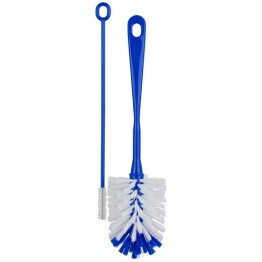 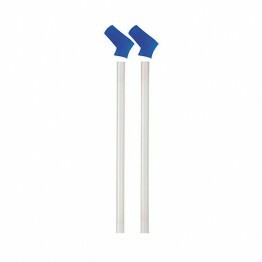 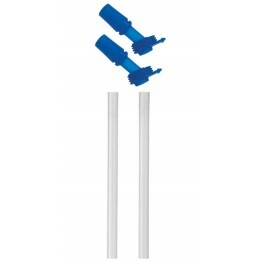 2 blue replacement bite valves and straws to suit the Groove and Eddy bottles. 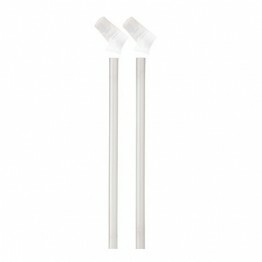 2 clear replacement bite valves and straws to suit the Groove and Eddy bottles. 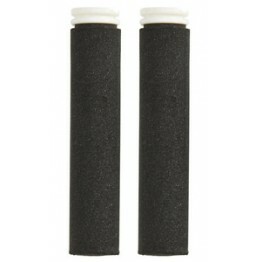 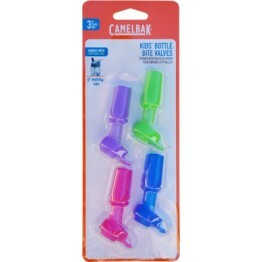 Replacement filters for the Camelbak Groove Water Bottles. 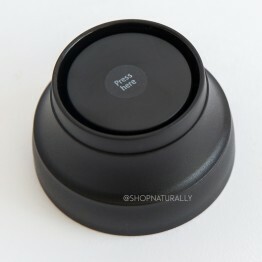 Each filter lasts approx. 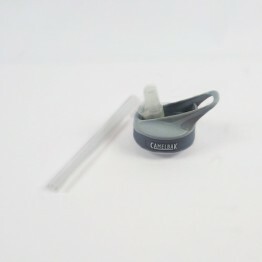 3 months.